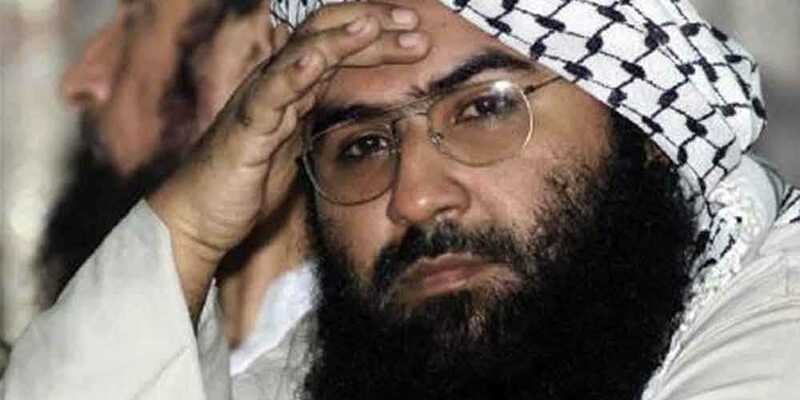 China has rejected India’s proposal to designate Jaish-e-Mohammed’s (JeM) chief Masood Azhar as a global terrorist in the wake of Pulwama bombing, claimed by JeM. According to the details, the proposal to designate Azhar under the 1267 al Qaeda Sanctions Committee of the UN Security Council was moved by France, UK and the US on February 27 after the attack in Pulwama on Feb 14 that had killed 40 Indian troops. This is the fourth time China has blocked such a move. In a note sent to the council, China said it needed more time to examine the sanctions request targeting Masood Azhar, diplomats said. “China will adopt a responsible attitude and continue to participate in discussions,” foreign ministry spokesperson Lu Kang had said before the UNSC session. The move didn’t go down well with the India government. In a statement by its Ministry of External Affairs (MEA), India asserted that the committee was not able to come to a decision on the proposal on account of a member placing the proposal on hold. “It added that India will continue to pursue all available avenues to ensure that terrorist leaders who are involved in heinous attacks on Indians are brought to justice,” he added. A day before the resolution, China reminded the United Nations that “a responsible solution” can come only through discussions. China had said that ‘responsible and serious discussions’ are needed ahead of the United Nations Security Council (UNSC)’s sanctions committee meeting. “We already stressed China’s position on the listing of terrorist organisations and individuals in the UN Security Council 1267 Committee on many occasions. China has all along participated in relevant discussions in a responsible manner and in strict accordance with the rules of procedure and provisions of the 1267 committee. China will continue to communicate and work with relevant parties in a responsible manner so as to properly resolve this matter. Only by making a decision through responsible and serious discussions can we find a lasting solution,” said Lu.